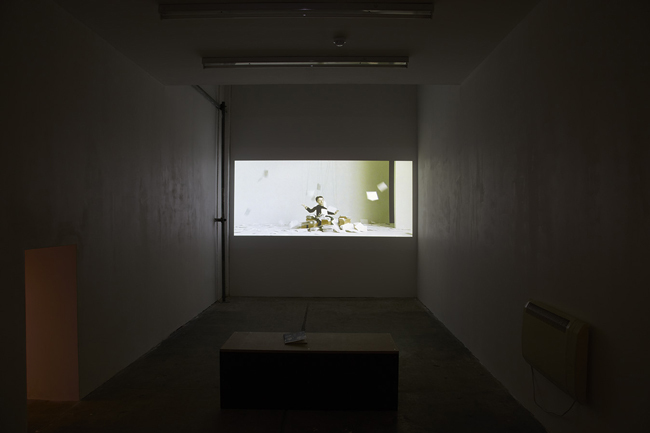 Edwina Ashton, Spartacus Chetwynd, Geoffrey Farmer, Pierre Huyghe, Japanther with Dan Graham / Rodney Graham / Tony Oursler, Heather & Ivan Morison, Jean Painlevé / Alexander Calder, Pier Paolo Pasolini, Simon Popper, Pedro Reyes, Simon Starling, Jirí Trnka. 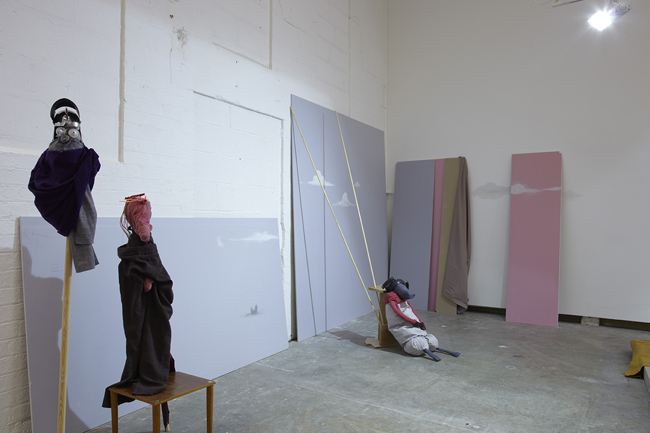 Curated by Tom Bloor and Céline Condorelli. 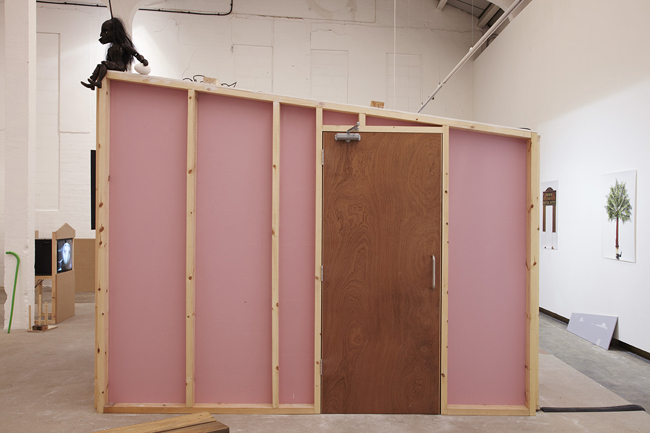 Eastside Projects is finally revealed as a ‘puppet state’ or ‘marionette government’. 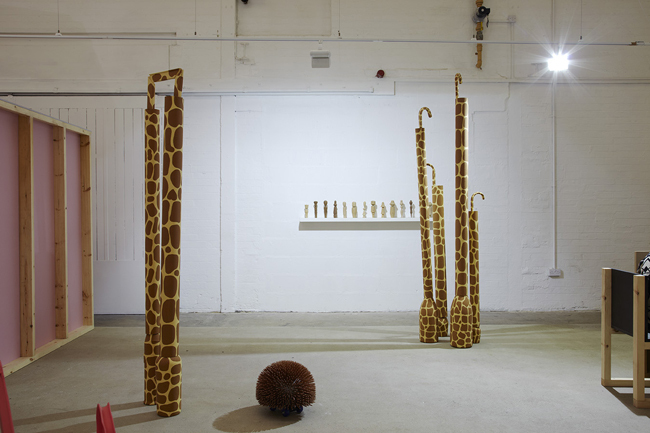 The art organisation has been taken over by little ‘creatures’, marking what could well be a latent global condition. 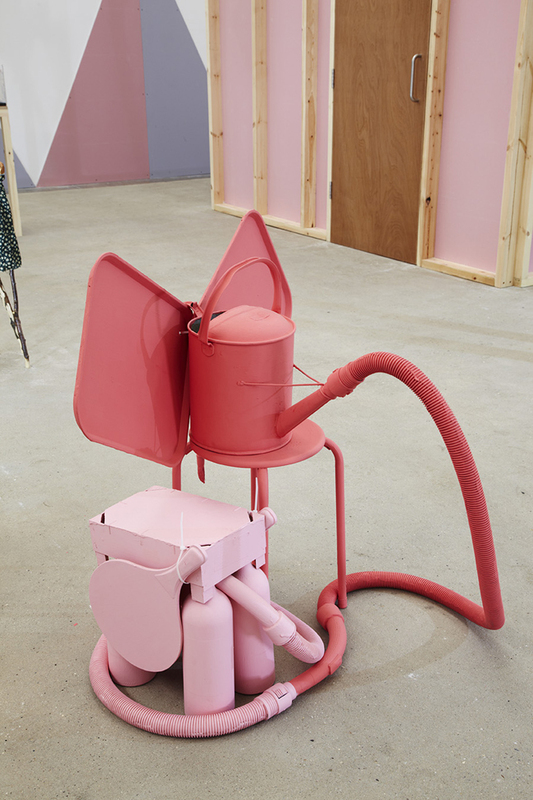 The power of puppets lies in their potential for performative as well as sculptural articulation, as constructed selves and bodies, that have the faculty to speak through someone else’s voice, and are made of parts. Unlike humans who require an internal capacity for voice, language, movement and intention, puppets channel external forces in order to form presence, speech, and authorship. 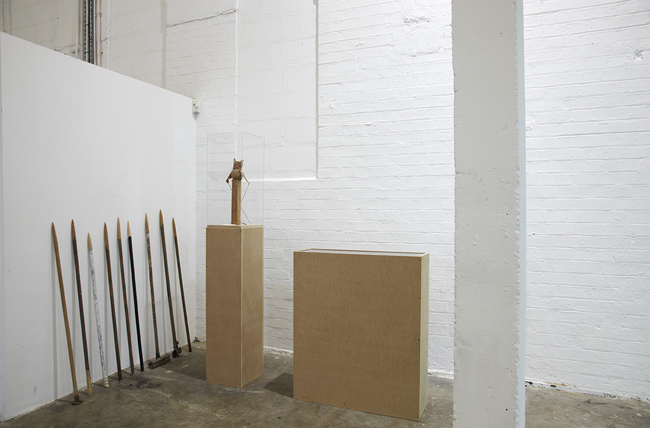 In this way puppets nullify the status of both objects and subjects and the related problems that are commonly associated with human societies. These superior operational qualities will be fully deployed in Puppet Show, in order to create precisely unauthentic conditions. Puppet Show is populated by impersonators, impostors, and transvestites — by ultimately dubious characters that are used to criticise, debase, mock, undermine or protest in the place and voice of others. Puppets reveal their ultimately political role in this faculty to re-present, much like democracy is representative. 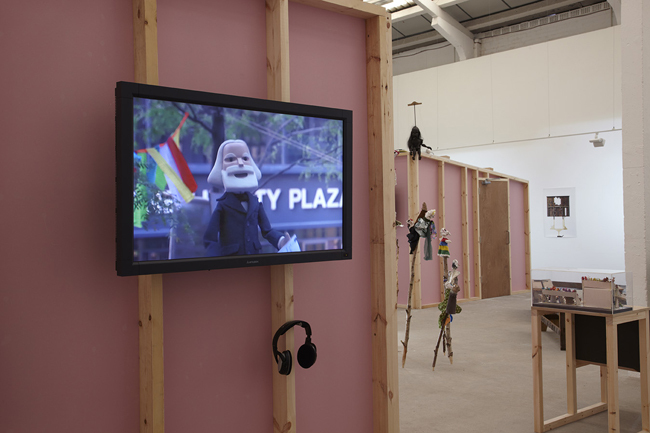 During Puppet Show, Eastside Projects has been possessed in order to come to life, and speak what cannot be said through the mouthpiece of its puppet population — reversing the role of puppet and puppeteer. 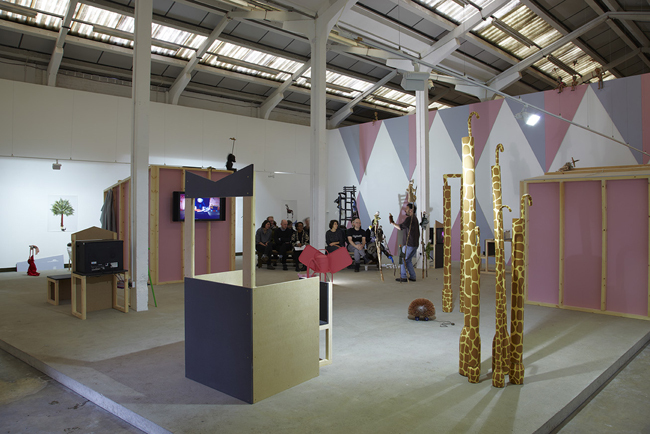 Puppet Show in this way exposes the animal and the natural worlds, architecture, music, education, entertainment and death, all subjects analyzed through their possible revolution. 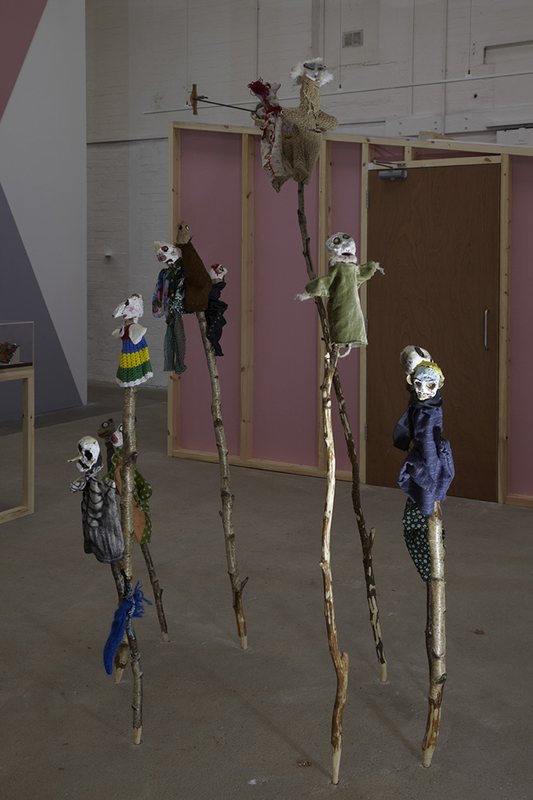 Puppet Show includes Edwina Ashton’s ongoing work with dour gormless creatures who undertake the partial or total destruction of Eastside Projects; Simon Popper’s zoomorphically possessed painted objects; a critique of wilderness versus civilisation orchestrated by Spartacus Chetwynd; Geoffrey Farmer’s revelation of a small-scale rebellion in an abandoned institution; Pasolini’s analysis of humanity’s historical denial of its strings; Heather & Ivan Morison’s on the construction of the self and that of natural and cultural histories; Pedro Reyes’ embodied counterfactual debate between capitalism and socialism; the growth of extreme political and economic conservatism as observed by rock band Japanther; Pierre Huyghe’s architecture against architecture; souvenirs from Simon Starling’s ‘expedition’ with boats and transplanted buildings; and Jirí Trnka’s meditation on the struggle for creative freedom, all set to the rhythm of Calder’s circus through the lens of Painlevé. 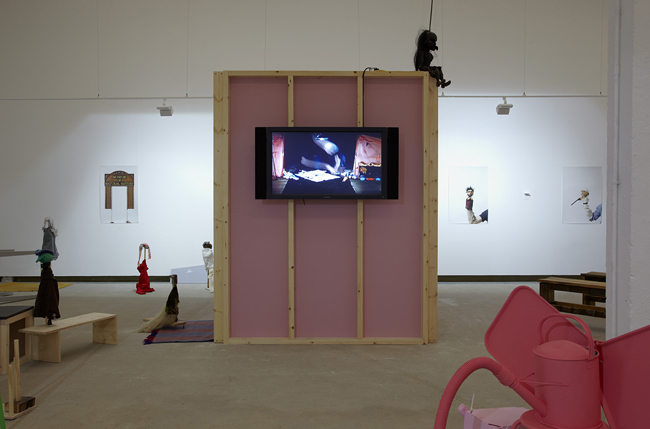 Puppet Show is part of a series of group exhibitions and productions within Eastside Projects that examine modes of display and the construction of a public sphere. 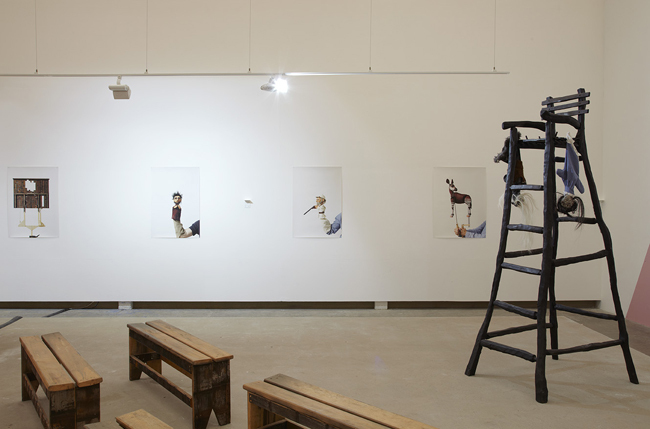 The series started with This is the Gallery and the Gallery is Many Things in 2008, followed by Sculpture Show and Abstract Cabinet Show in 2009, Curtain Show and Book Show in 2010, Narrative Show in 2011, and Painting Show in 2012. 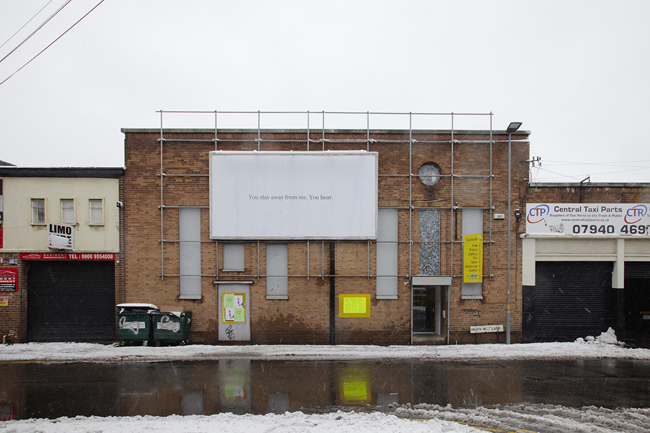 Each project invites new curatorial and artistic voices to effect change upon the existing conditions of Eastside Projects and aims to impact on artist practice further afield. 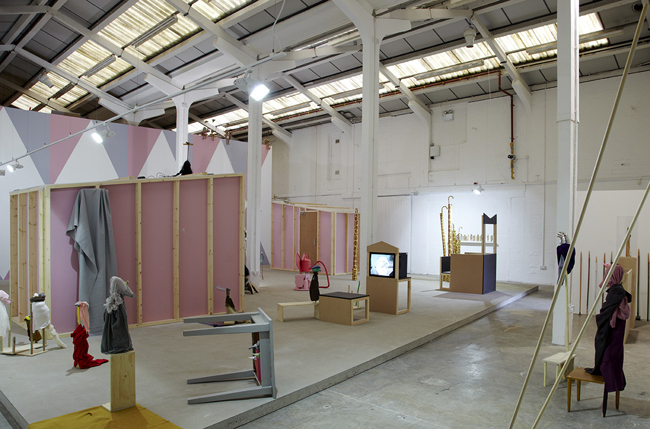 Installation views: Eastside Projects, Birmingham, 23 March – 18 May 2013.